One mile north of the Loop, the Near North Side is Chicago Community Area #8. 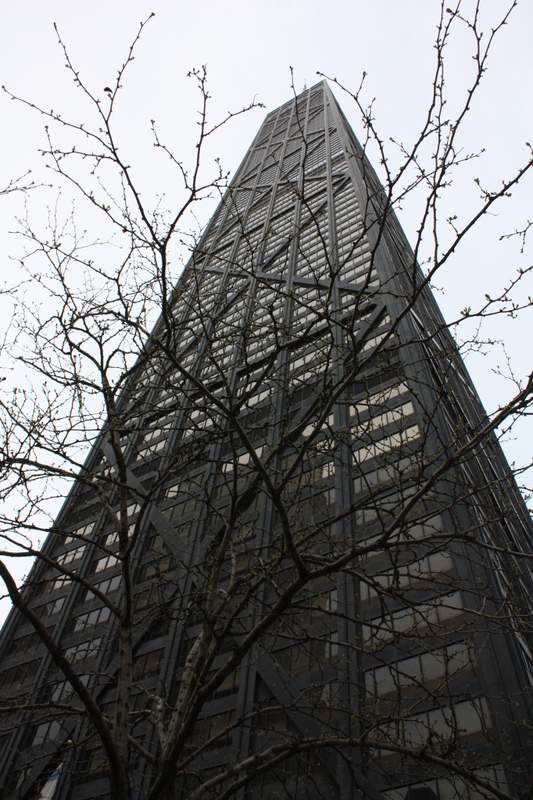 It’s northern border is North Avenue, Lake Michigan on its east and the Chicago River on its west and south. One might look at the area as divided into a historically industrial corridor on the west and one of the most high-priced residential real estate and commercial areas in the world. Clark serves almost as a buffer of these two historical sides of the Near North side, though in recent years, the lines have gotten ever blurrier. 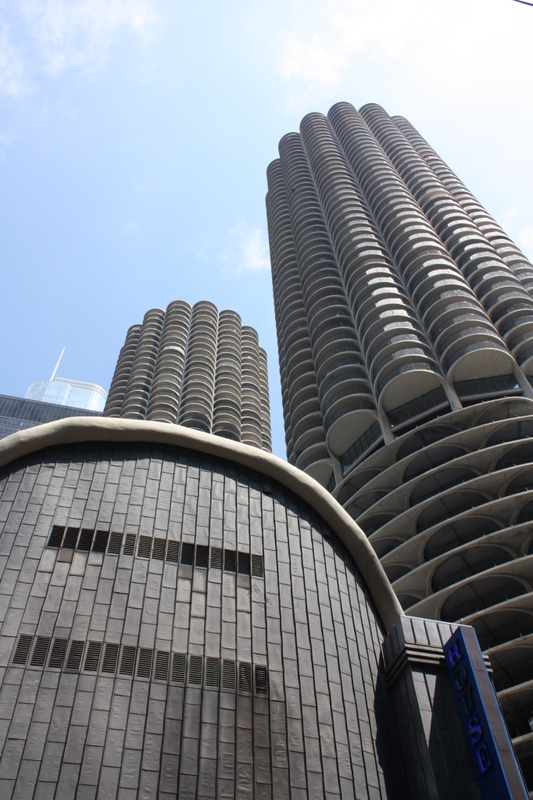 On the west, River North, SoNo, Goose Island and Cabrini Green are still in marked contrast to their eastern counterparts of Streeterville, Gold Coast and Old Town, all known for their affluence. 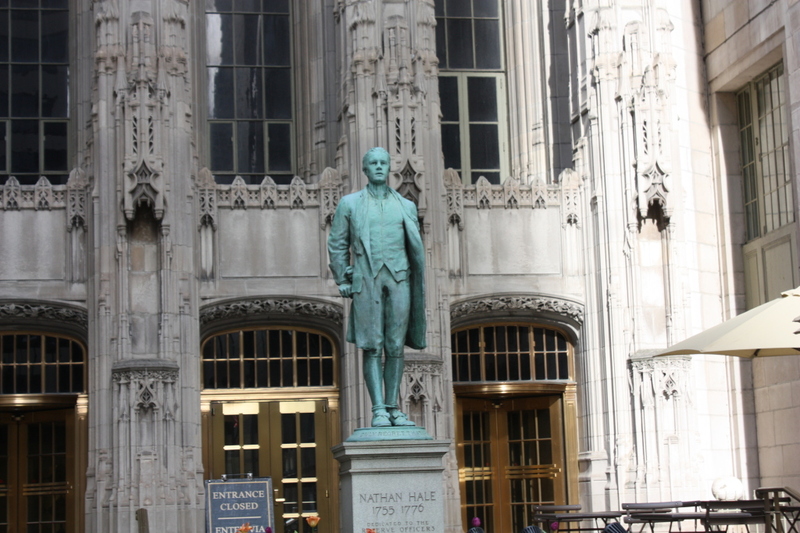 In the 1830s, William B. Ogden moved from New York and arrived in Chicago in what is now the Near North Side. He was initially shocked and horrified by the swampy conditions of the land his family had bought, but soon enough, Ogden was investing his own money in real estate in the area in what proved to ultimately be a very wise investment, helping make his name and fortune. Ogden eventually donated land to the Chicago Dock and Canal Company for what would end up being Chicago North Pier. 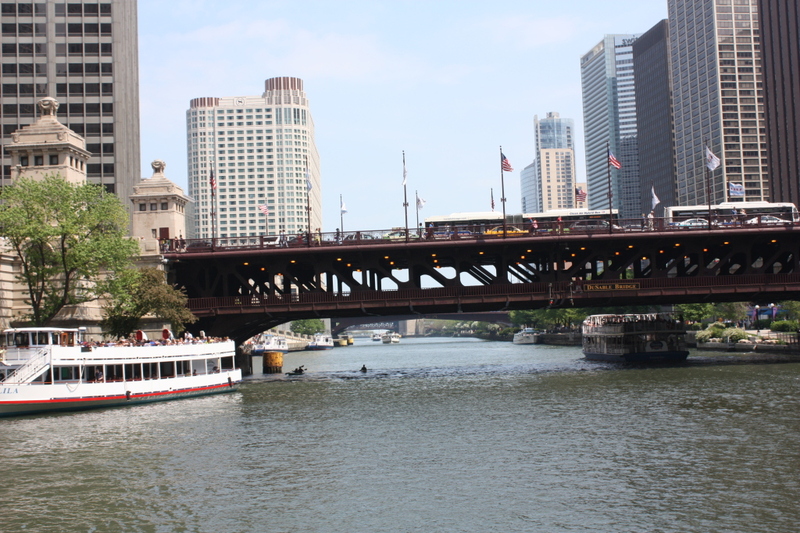 He also had a canal dug by the land near the Chicago River bend, creating Goose Island, the only island on the Chicago River, in order to increase the waterways useable for industry and businesses that utilized the waterways to transport their goods. Another early settling family was the McCormick family, who had made their fortune with their reaper works, at Pine (present day Michigan Ave) and Sand Street. By the 1850s, Chicagoans began to place a premium on lakefront property, and the near north side experienced its first growth spurt. 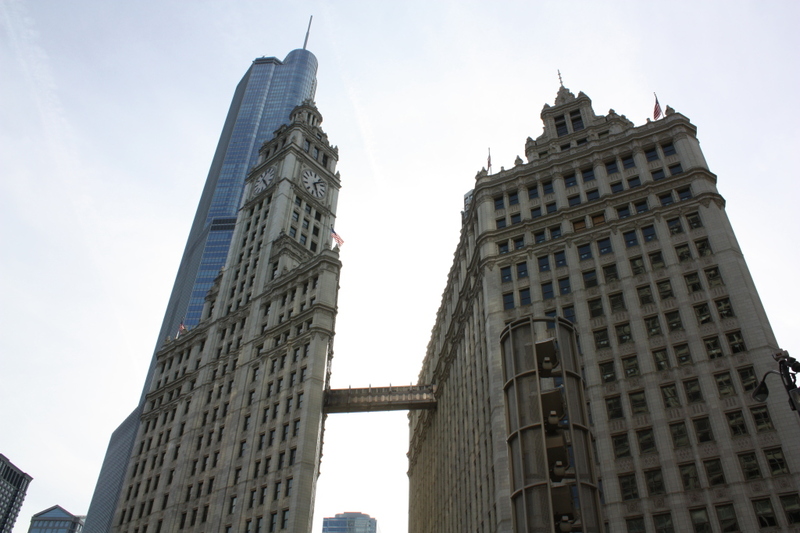 The end result of the various developmental stages of the Near North Side is one of the most architecturally varied and impressive communities in the world. Just north of the impressive architecture of the Loop, the Near North Side boasts of dozens of city and national landmarks and historic districts and buildings by the likes of Dwight Perkins, Holabird and Roche, Ludwig Mies van der Rohe, Adler and Sullivan, John Welbourn Root, Daniel Burnham, Henry Ives Cobb, Marshall and Fox, Howard Van Doren Shaw, Fugard and Knapp, Joseph Lyman Silsbee, Schmidt, Garden and Martin, Alfred Ahlschuler, Frank Lloyd Wright and scores of other legendary architects. 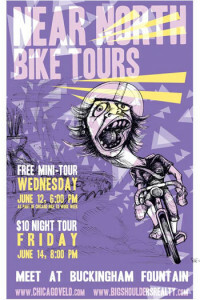 As with the Loop tours, there is a free Mini-tour of the Near North Side held in conjunction with the City of Chicago for Bike to Work Week, and a Night Tour of the Near North Side which focuses on the buildings in the community that are most impressive at nighttime.